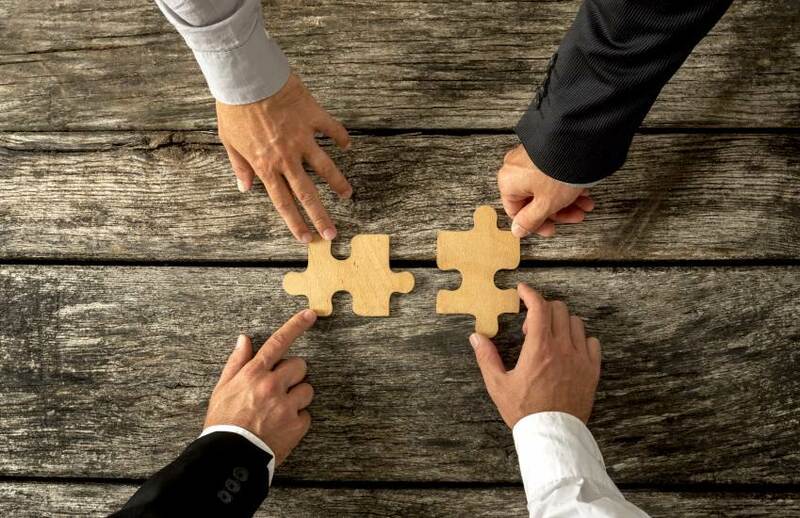 Karbon has upped its partnership with Sage for cloud-based services and is set to announce its new director hire from Wolters Kluwer Australia. The Australian market can expect announcements from Karbon in the coming months about “a couple of big deals” it has signed with Sage, according to Karbon’s founder and chief executive, Stuart McLeod. Karbon will focus on Sage’s cloud suite of products in particular, Mr McLeod told Accountants Daily. Mr McLeod said there is no truth to rife rumours that Sage is looking to acquire Karbon. He believes the market has misinterpreted the outcomes of the two companies’ closer working relationship. A Sage spokesperson said the business does not comment on speculation of acquisition as a matter of policy. Karbon hired Richard Snell earlier this month as sales director for Asia Pacific, who came across from Wolters Kluwer Australia after about two years in sales management roles. “This hire is marking our progression into the enterprise practice management space,” Mr McLeod said.